Have a Plant Unit coming up?! One of my favorite lessons to teach are the parts of a plant. I always start by reading Tops and Bottoms by Janet Stevens- click here to see it! My students always love that book! After reading, I bring out some vegetables that I bought with the roots and stems still attached. For some reason my students always go crazy as if they've never seen organic, whole vegetables before! (and in some cases, they probably haven't) We talk about the vegetables and make an anchor chart that labels each part of the plant. 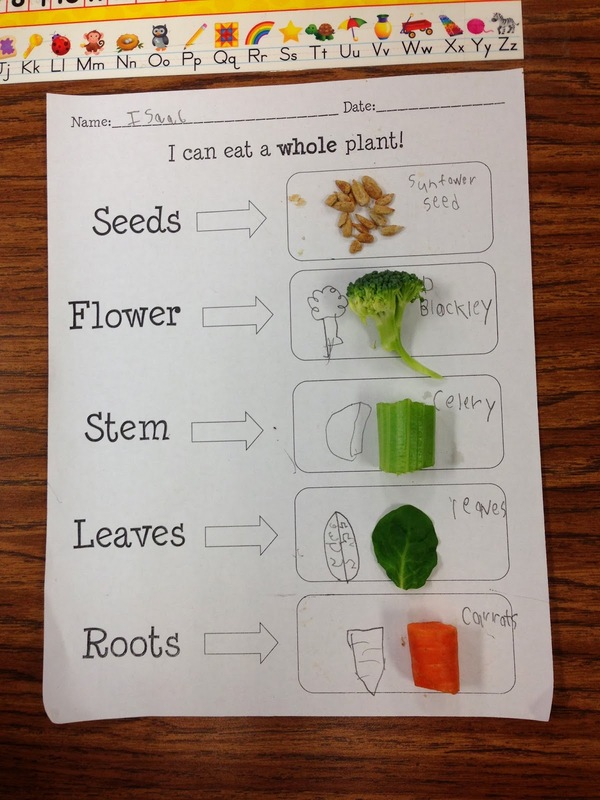 After this, the students get to put the vegetables into categories of which part of the plant it is. Who would have thought veggies could be this fun?! If you would like a copy of this worksheet (plus lots more that go with it!) 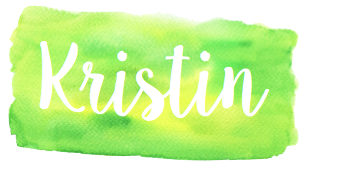 click here to see it at my TPT store! 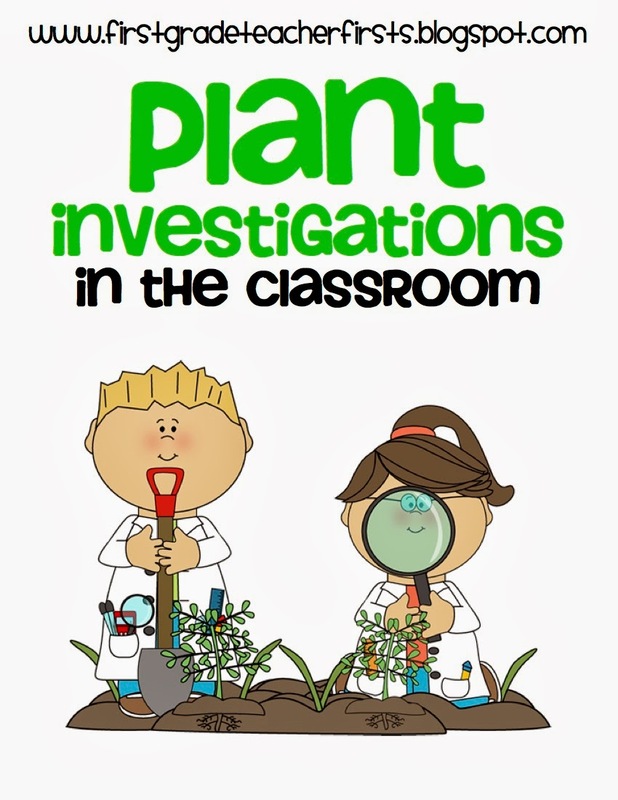 It also comes with a plant experiment and fill in the blank labeling worksheet!